Saving money on a new Hyundai in San Ysidro, CA is simple. The first step is to research the Car model of interest and identify any other vehicle of interest. You’ll receive Car price quotes from San Ysidro, CA Car dealers. Simply compare prices to find the best Car prices in San Ysidro, CA. The 2018 Hyundai Sonata comes in five basic trims, SE, Sport, Eco, SEL and Limited. The SE, SEL, Sport and Limited are powered by a 185-horsepower 2.4L 4-cylinder. This engine is mated to an advanced 6-speed automatic transmission, which sends power to the front wheels, a combination that is good for up to 35 mpg on the highway. The Sonata Eco is powered by a 178-horsepower turbocharged 1.6L four, which is paired with a 7-speed EcoShift dual-clutch transmission. The result is mileage estimates of up to 38 mpg on the highway. 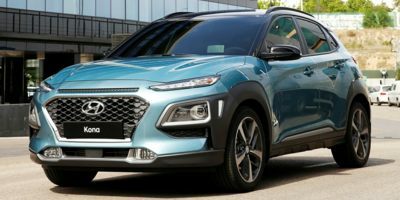 For prospective buyers who want a bit more power, Hyundai offers a 245-horsepower 2.0L turbocharged engine as an option on the Sport and Limited trims. The Sonata SE is the entry-level trim, but still includes heated side mirrors, air conditioning, power windows and door locks, projector beam headlights, 16-inch alloy wheels, daytime running lights, a tilt and telescoping steering wheel with audio and cruise control interfaces, a 7-inch color touchscreen infotainment system, USB and auxiliary input jacks and a 6-speaker stereo. The Sport and Eco trims include side mirror-mounted turn signals, leatherette interior appointments, automatic headlights and LED daytime running lights and an 8-way power adjustable driver's seat with heating for the front seats. They differ where the Sport offers 17-inch alloy wheels and a unique bumper and front grille, plus chrome and carbon fiber accents throughout the interior. If buyers elect to get the more powerful 2.0L engine with the Sport trim, they will also get 18-inch wheels, HID headlights, aluminum pedals, a leather-wrapped steering wheel and shift knob, leather seats, automatic climate control and vents for rear seat passengers. The Limited trim really steps up the luxury content of the car. It comes standard with 17-inch alloy wheels, a chrome front grille, LED tail lights, rear window shades, a 6-way power adjustable passenger seat to complement the eight-way, power-adjustable front seat for the driver, heated rear seats, leather seating, wood grain interior accents and an improved stereo that includes a subwoofer. 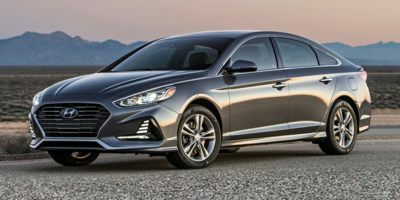 Part of the fun of the Sonata is that buyers can option the car up with features normally reserved for big luxury cars. Optional items on the Sonata include an 11-speaker Infinity premium sound system, an 8-inch touchscreen navigation system, a 4.2-inch color LCD trip computer display, HD radio, an electronic parking brake with vehicle hold, an intelligent cruise control system, a forward collision system, a heated steering wheel, vented and cooled front seats, a memory system for the drivers' seat and mirrors and HID xenon headlights. 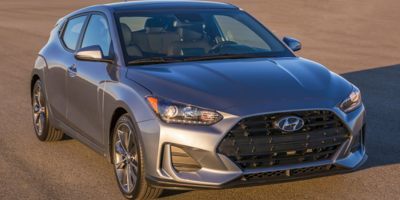 Compare San Ysidro, CA Hyundai prices. 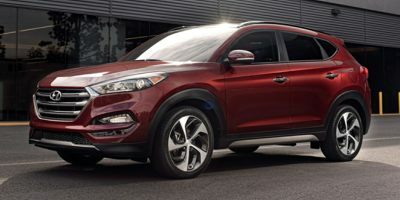 Get free price quotes for any Hyundai in San Ysidro, CA. See the invoice price, MSRP price, and clearance prices for all vehicles. Save big when San Ysidro, CA Hyundai dealerships compete on price. Compare Hyundai prices, pictures, reviews, local rebates and incentives, and more. View all used vehicles for sale in San Ysidro, CA. Compare used Hyundai vehicles and get the best deal in San Ysidro, CA. See prices, pictures, vehicle specs and everything you need to get the best deal on a used Hyundai. Bad credit auto loans and good credit auto loans for a new or used Hyundai in San Ysidro, CA. Compare current auto financing rates and get approved before you go to the dealership. We can get financing for nearly all new or used Hyundai buyers in San Ysidro, CA. Get a free auto loan quote today. Compare auto insurance rates from top lenders. Get the lowest monthly payment on a new or used Hyundai in San Ysidro, CA. With free Hyundai insurance quotes, you can save money regardless of driving history.